Pieology Pizzeria has acquired the competing Project Pie fast-casual pizza chain, the company said Wednesday. Rancho Santa Margarita, Calif.-based Pieology received a strategic investment in January from the founders of the Panda Restaurant Group, parent to the Panda Express chain. Terms of the Project Pie deal were not disclosed. 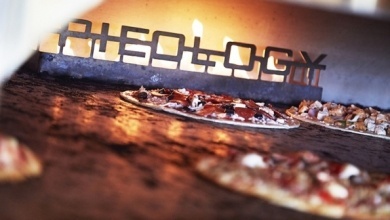 Pieology has more than 100 restaurants. This is an excerpt from this full article on NRN.com.